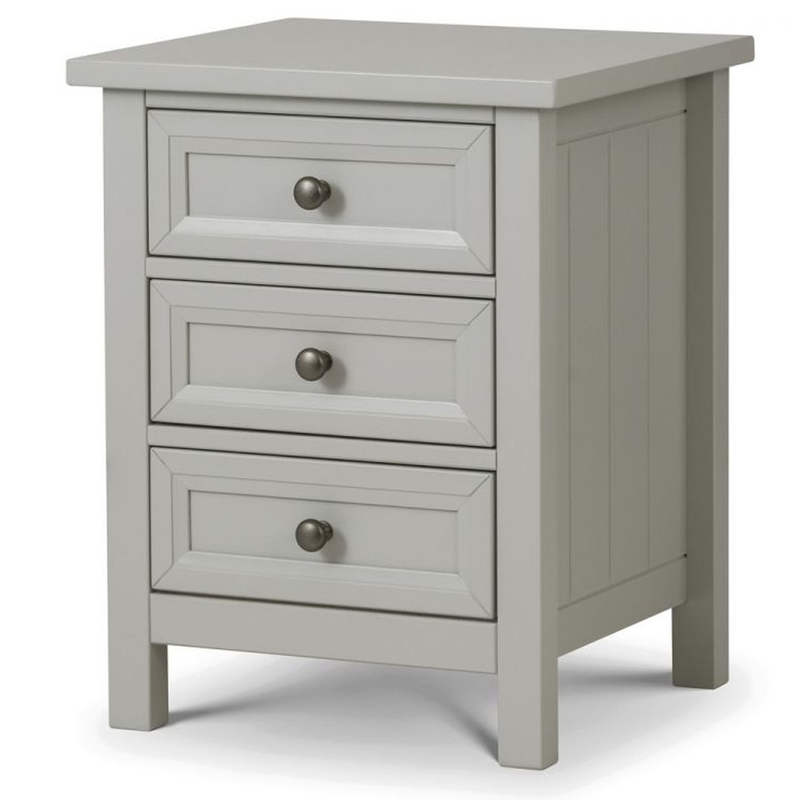 This is a fantastic bedside table which is sure to tie your room together. It is part of the Maine collection and would fit perfectly alongside the rest of the collection, as well as looking wonderful on it's own. It has a very modern style that is sure to create a contemporary atmosphere.